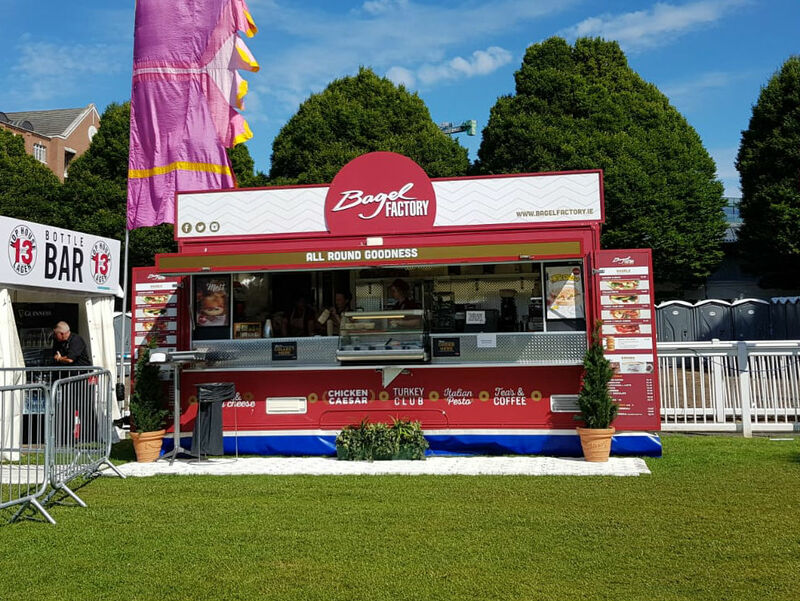 The RDS is the place to be this weekend for all things pregnancy and baby related! 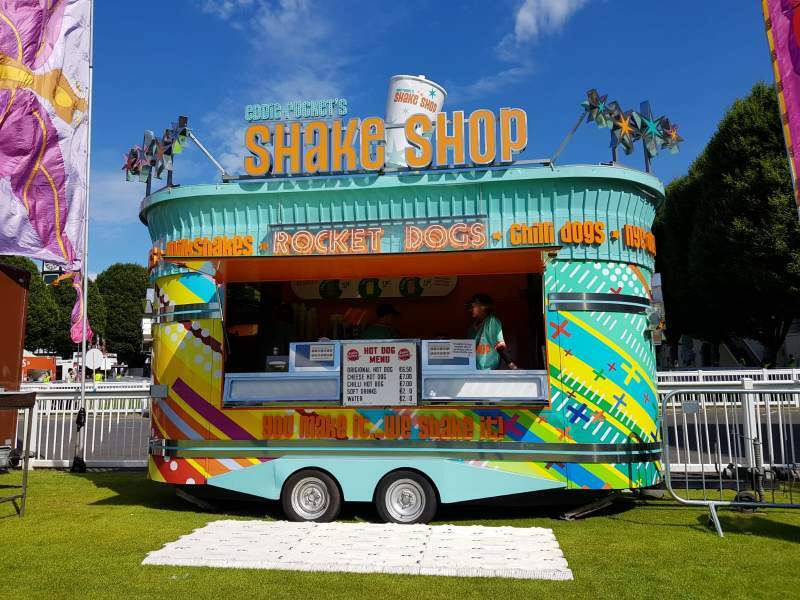 The world’s biggest brands such as Mother Care, tommee tippee, and bella baby, along with Ireland’s leading retailers (Super Valu, Tony Kealys) will be gathered under one roof to give you the best and latest advice for one of life’s most exciting experiences. 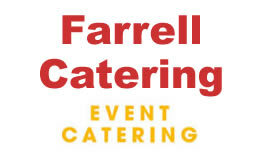 Of course Farrell Catering will be there to feed all the future Mums and Dads with delicious O’Briens Sandwiches, bagels from The Bagel Factory and the Shake Shop.